The competition is fierce, and I&apos;m not just talking about the grandiose debuts held simultaneously and almost chin-to-chin across a Fort Lauderdale boulevard the evening before the Fort Lauderdale International Boat Show began. 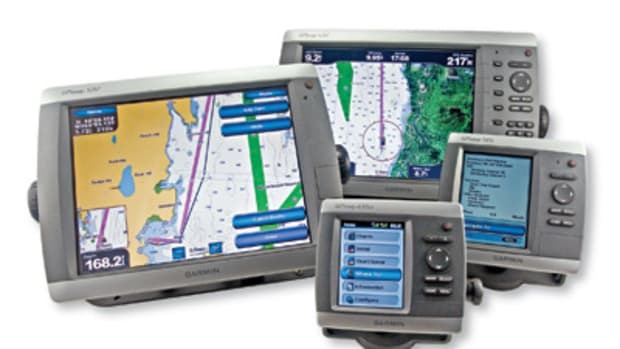 The two combatants (Furuno&apos;s new NavNet 3D and Raymarine&apos;s new G Series) both crave, and deserve, attention from the same sort of users—bigger-boat, bigger-budget types, who want multiscreen, integrated systems with enough horsepower to speedily support the latest in multi-layered charting and digitally enhanced sensors. And both approach the challenge with similar strategies. 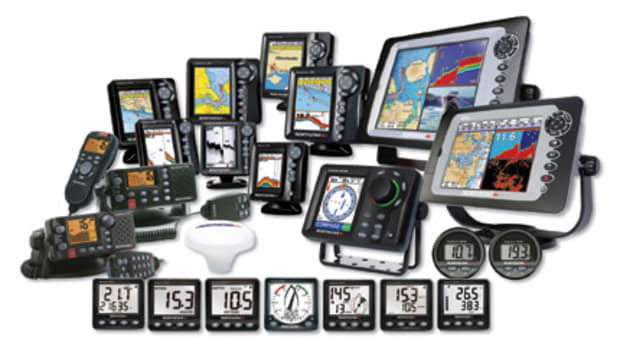 Raymarine&apos;s G Series and Furuno&apos;s NavNet 3D are both modular, super fast systems. 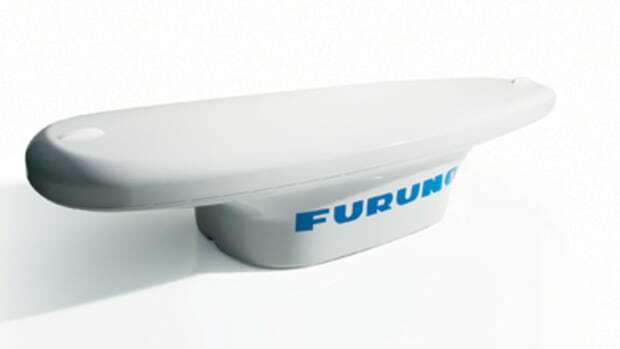 For instance, the black-box processors at the heart of both 3D and G are the most PC-like devices either Furuno or Raymarine has ever built. I use the inexact term PC-like quite purposely because neither company specifies operating system (OS), CPU speed, or hard-disk sizes in normal computer marketing style. But the writing was on the wall at the Lauderdale show, or more specifically the charts were screaming across the screens. Both 3D and G processors come with hard disks full of rich U.S. chart resources—quite different from each other, but both much more than the basic vector charts that come built into many Garmins and Lowrances these days, and both are really fast. 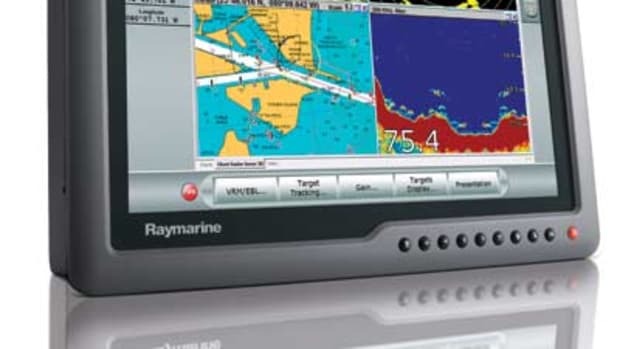 In fact, respective developers told me that Raymarine&apos;s GM400 processor runs on the Linux OS and the three 3-D processors use Windows XP Embedded. The 3D line, by the way, includes a $9,995 black-box model and two others with built-in screens, eight- and 12-inch, that weren&apos;t yet functional at Lauderdale (but hello E Series, Garmin 4 and 5000 series, etc.). And I don&apos;t think either company should be shy about "PC-like," as all but my most skeptical correspondents have gotten over that worry. After all, these operating systems are completely locked up, the hard drives are shockproof, and both these networks are designed so that redundant processors can take over gracefully if any one in the system fails. Raymarine&apos;s G uses color coding to link soft key labels to real keys, while Furuno&apos;s NavNet 3D sports the iPod-like RotoKey. Now let me expand on that "really fast" comment. 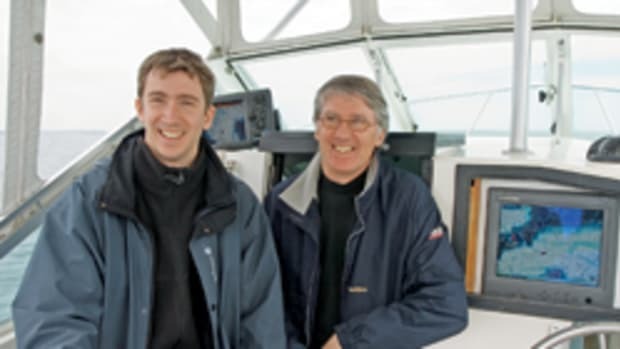 Raymarine claims that the G Series processors are ten times faster than the E Series multifunction displays they&apos;ve evolved from, and that boast seemed real-world true on the bridge of the 60-foot cruiser that Raymarine used to host G trials. 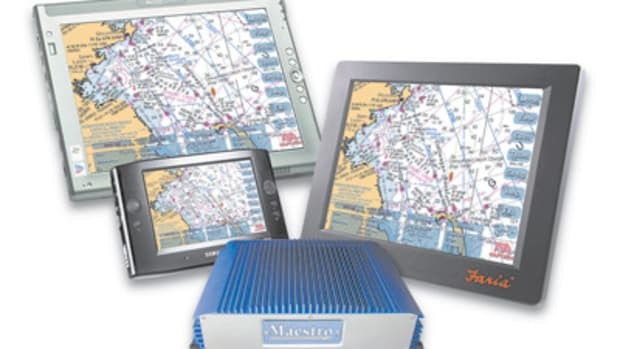 I watched a GM400 with a new High Definition radar scanner and other accessories attached easily and smoothly handle 2- and 3-D imagery from the entire portfolio of U.S. Navionics Platinum charts loaded on its drive (and included in its $5,400 price tag). I&apos;ll be surprised if the G Series won&apos;t also fly through Navionics&apos; even higher-resolution new Platinum+ format. 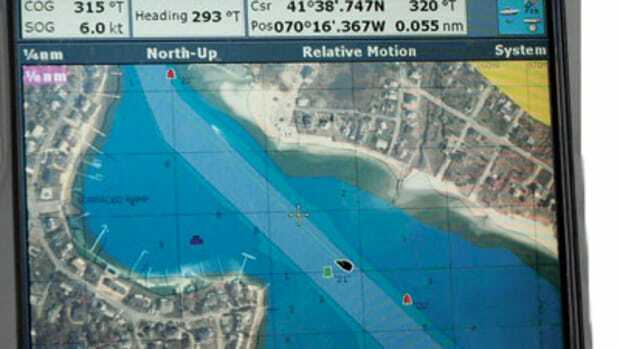 NavNet 3D&apos;s speed is more uncertain. Furuno did not do on-water demonstrations, and 3D is not comparable to earlier NavNet editions or even the PC software of partner MaxSea, whose engineers were key to 3D. Furuno has also effectively invented its own chart format. 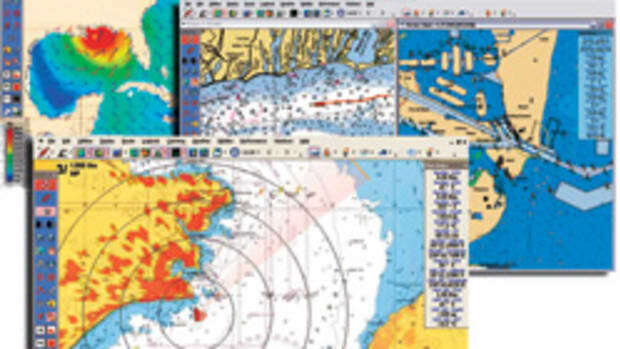 For U.S. waters that means the raster and vector charts available freely from NOAA, but especially preprocessed and loaded on a 3D&apos;s drive, plus free regions of high-resolution photo maps downloaded from Furuno and fused with the charts on the fly. There&apos;s a lot that&apos;s new here, and there could be surprises when grand-debut and show-floor demos become at-a-helm reality. But, that caveat duly delivered, I know I was not the only observer who thought that NavNet 3D as demoed is the fastest, smoothest—okay, I&apos;ll say it, sexiest—multifunction chartplotter ever seen. It was, in fact, the first marine-electronics demo I recall where the audience repeatedly broke into oohs and ahhs. 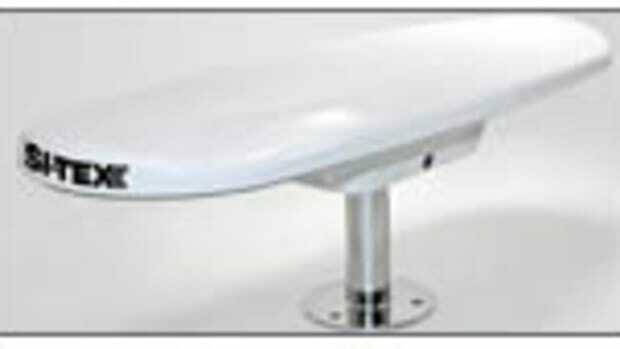 Then there are the new keyboards introduced with 3D and G. What&apos;s particularly neat about the G&apos;s is that, besides running one of several processors, it can communicate directly with any of Raymarine&apos;s "smart" monitors, now in four sizes, so you can also use it to change inputs and make screen adjustments. And there&apos;s an option to make the keyboard wireless if desired. But Furuno&apos;s keyboard can be supplemented with any standard USB mouse or alphanumeric keyboard, wireless or not, and it has the RotoKey. The RotoKey is a brilliant new form of soft keys, particularly for a separate keyboard that you cannot see simultaneously with the screen. As you turn the knob, soft-key choices fan down the side of the screen, the one selected always the longest; thus you can fly through menu selections without losing either eye or finger focus. The G keyboard and screens use color coding to make soft-key selection easier, which seems a little contrived by comparison, though I&apos;m sure users will get fast with it anyway. So PC-like 3D and G both have new radars that sound similar definition-wise but may perform differently and keyboards that look vaguely similar but have distinctly different pros and cons. And I&apos;ve just scratched the surface! I&apos;ll be writing about 3D and G here, and at my blog, for a long time to come, methinks. And I know I&apos;ll be aided by a lot of field reports, as I&apos;ve already heard from several boaters about to pull the 3D or G trigger. The competition may be fierce, but customers are gathering.